The 33rd Annual Meeting and Pre-Conference Programs of the Society for Immunotherapy of Cancer (SITC) was hosted at the Walter E. Washington Convention Center in Washington D.C., with housing at the below hotels. The deadline to make reservations was October 15, 2018. All hotel cancellations must have been made directly with the hotel at least 72 hours prior to your scheduled arrival date. Cancelling your reservation less than 72 hours prior to your arrival date resulted in a cancellation fee equal to the daily room rate plus tax. Third-party companies have been inaccurately representing themselves as a SITC housing vendor. SITC does not partner with third-party housing vendors. Reservations for SITC 2018 should have been made with the information received in your conference registration confirmation email. SITC is not responsible for other means of reservation. Should you have provided your credit card information to an unauthorized third-party company, your card may have been charged, but you may not have had a reservation when you arrived at the hotel. Please contact SITC at (414) 271-2456 or email events@sitcancer.org. 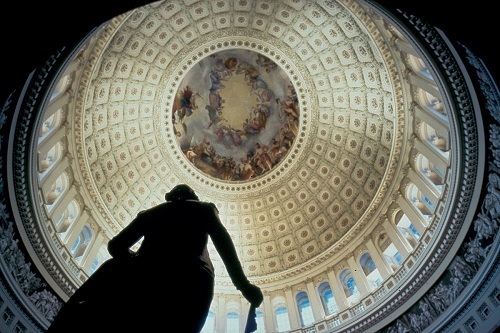 The capitol of the United States, Washington, D.C. is brimming with museums, monuments, arts and culture. 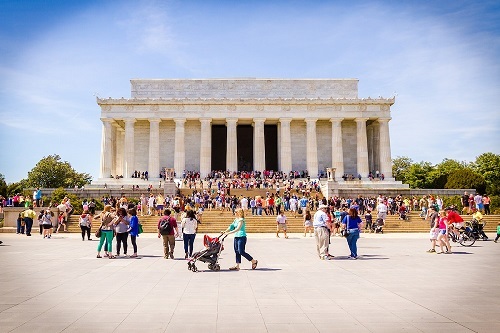 Some of the nation’s most prominent icons, including the Capitol, White House, Washington Monument and Lincoln Memorial are located within walking distance of the Convention Center and official hotels. The average temperature in Washington, D.C. in November ranges between 50-60 degrees Fahrenheit. Washington, D.C. averages ap­proximately 3 inches of precipitation in November. 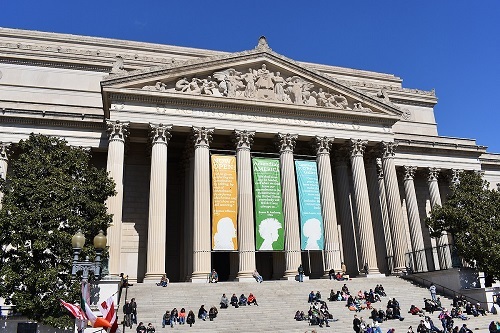 For Information about Washington, D.C.
Visit the Washington, D.C. Convention & Visitors Bureau at washington.org. The Marriott Marquis and Renaissance Hotel do not offer shuttle service. Taxi stands are located at all the major airports as well as most hotels, attractions and shopping centers. From Ronald Rea­gan National Airport to the Marriott Marquis, fares are approximately $23*. From Washington Dulles Interna­tional Airport, the fare is approximately $67* to the hotel. From Baltimore Washington International Airport, expect to pay $75*. For more information about the taxi fares, please visit taxifarefinder.com. To estimate ridesharing fares please visit uber.com/fare-estimate/ or lyft.com/fare-estimate. The Convention Center is located on the Yellow/Green line at Mt. Vernon Square/7th Street. The Metro train operates Monday through Sunday at varying hours. Base fares start at $2.00* per trip. Download the Metro Map or visit wmata.com for schedule. Valet parking at the Marriott Marquis is $47 daily. Parking at the Renaissance Hotel is $35 daily. There are more than 3,000 parking spaces in a three-block radius of the convention center and headquarter hotels. Parking spaces are available on a first-come, first-served basis. See parking map. Pre-paid, guaranteed parking is also available through Parking Panda. Once purchased, parking is 100% guaranteed even if the location otherwise fills up. Simply present purchase confirmation at the selected location and this serves as payment with no additional payments or fees ever. Parking availability is very limited, so it is strongly recommended to purchase parking in advance, if driving.